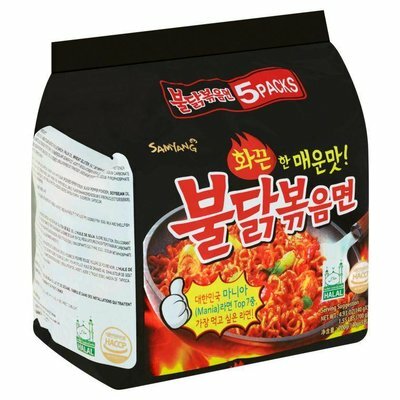 Samyang ramen recently released a nuclear fire noodle that is 2x spicier than the original. 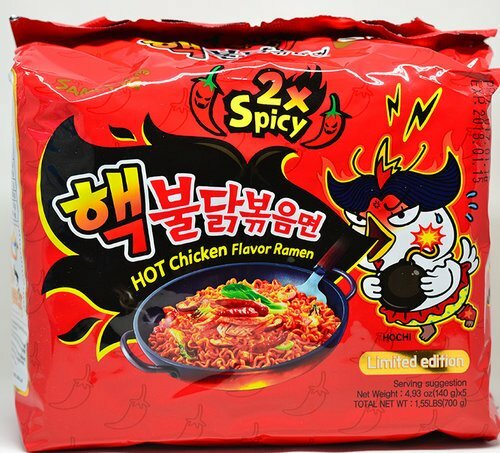 Extreme Hot Chicken Flavor Ramen 2x Spicy of Samyang is valued as 8,706 SHU. That's why this ramen noodle has nick name as nuclear fire. 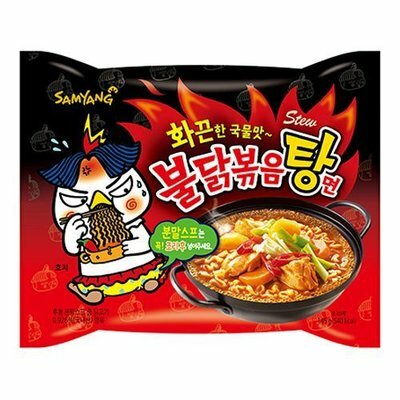 Samyang ramen recently released a nuclear fire noodle that is 2x spicier than the original. 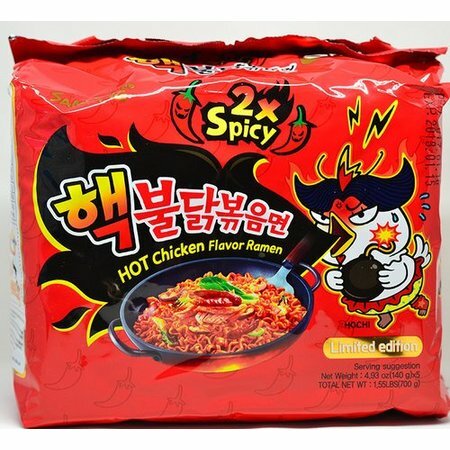 Extreme Hot Chicken Flavor Ramen 2x Spicy of Samyang is valued as 8,706 SHU. That's why this ramen noodle has nick name as nuclear fire.